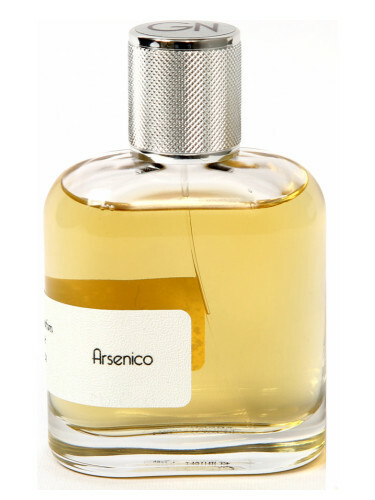 Thread: NEW: Ghost Nose Parfums - Arsenico! "Inebriating stamina. An untouchable rain of scents hits the city from on high. Gradually, every single thing becomes wet with pleasant and exciting sensations. It’s a sweet poisoning that turns every move into sensuality and every vision into bliss, leaving nothing but the sound of the rain drops in everybody’s minds: drops that might’ve never fallen, but still able to smell like whiskey and tobacco, embraced by the sweetness of vanilla." - a note from the brand. Arsenico was launched in 2017.